The first will be the Sheffield City Region Breakfast Club hosted by Hart Shaw Chartered Accountants and Reynolds Trade Credit. It is being held at the Advanced Manufacturing Park between 8:00am and 9:30am on Tuesday 15th September 2015. The second networking event CDP Creative will be attending is the Sheffield Symposium hosted by The Yorkshire Mafia. It is being held at Piccolino in Sheffield between 18:00 and 23:00, also on Tuesday 15th September 2015. James will be attending both of these networking events in September. 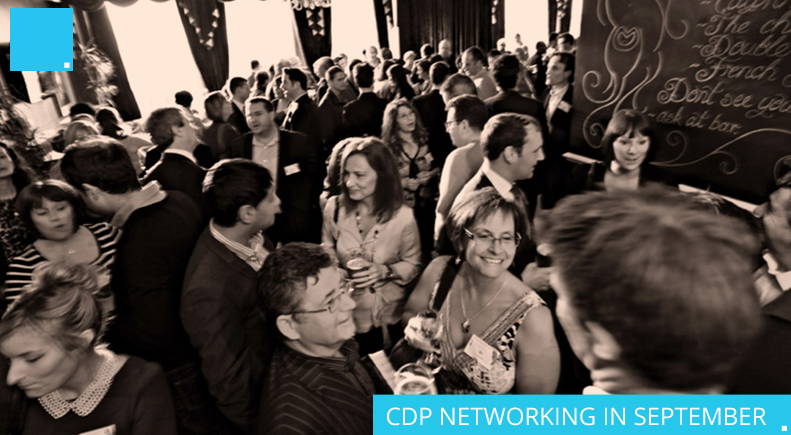 Message James on LinkedIn or email jcoughlan@cdpcreative.com if you wish to meet up at one of these events to discuss how CDP Creative can help you with your digital marketing. CDP Creative offers numerous services in the digital industry, including web design, website development, SEO, Social Media Marketing and Graphic Design.